George Can! And You Can Too! 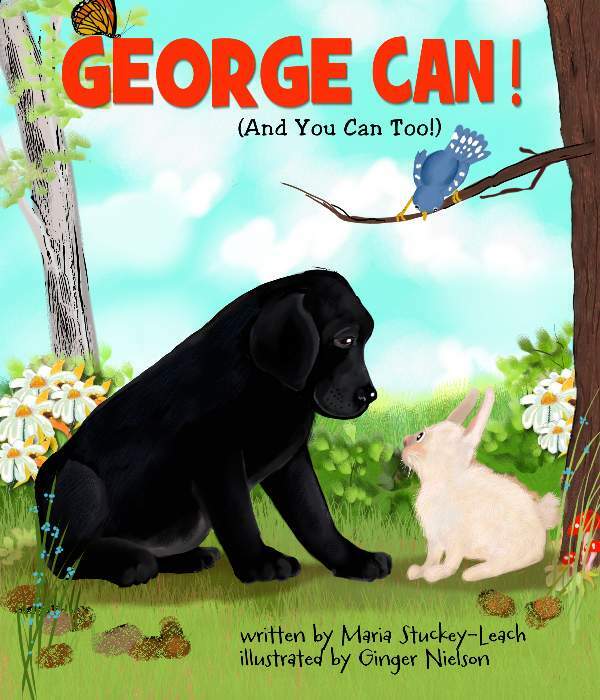 A new book for children by Maria Stuckey-Leach has just been released. I was pleased to have been a part of Maria’s journey as the illustrator. Her message to children empowers them to believe in themselves and helps them create paths to successful and helpful lives. 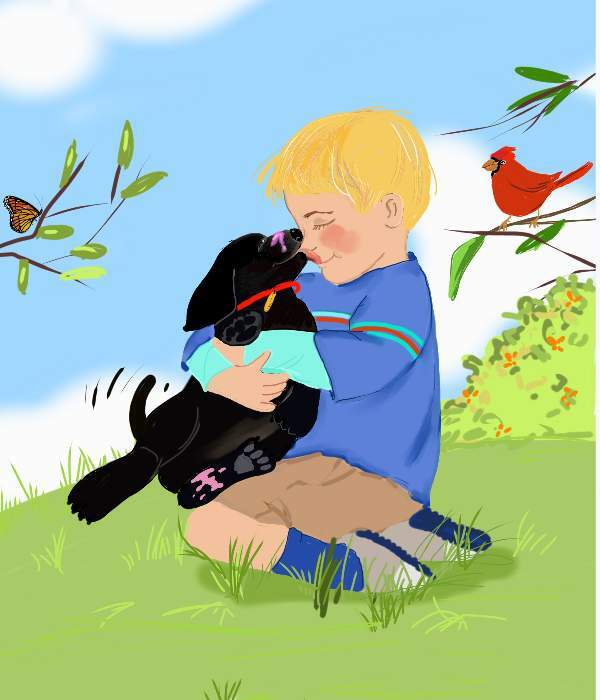 George, a labrador puppy is off to find his forever family, but it is not an easy task. Read more about… George Can! And You Can Too!